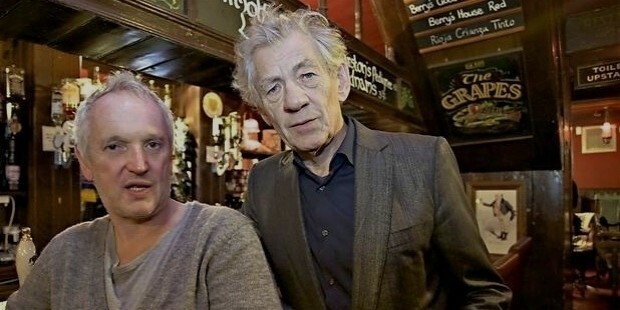 Sir Ian Murray McKellen is an accomplished and legendary English actor and is the receiver of several awards for his unmatched acting skills. His works include Shakespearean and modern theater to popular science fiction and fantasy. 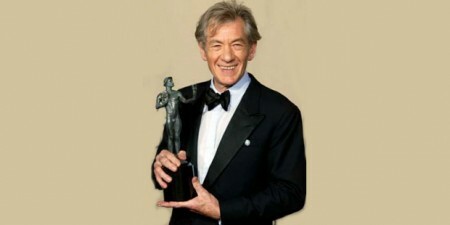 Sir Ian was born as Ian Murray McKellen on 25 May, 1939 in Burnley,in Lancashire in the UK. 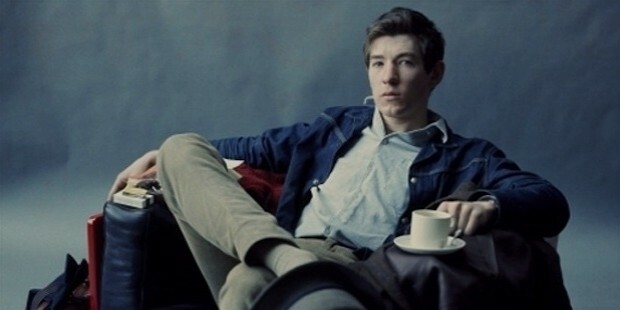 He was born to Margery Lois (nee Sutcliffe), a homemaker and Denis McKellen, a civil engineer. He was the second child of the couple who already had a daughter five years earlier. 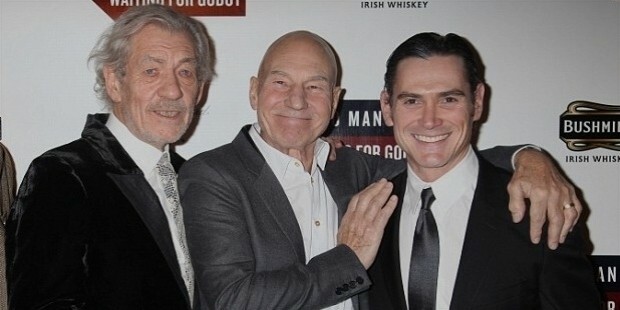 The McKellen family moved to Wigan shortly after the start of World War II and lived their throughout the duration of the war and relocated to Bolton in 1951. 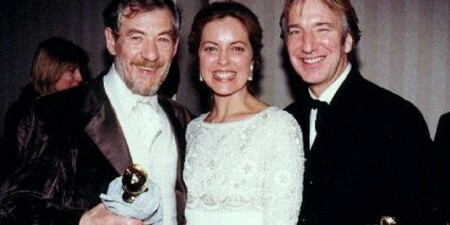 At age 12, Sir Ian lost his mother and his father when he was 24 years of age. 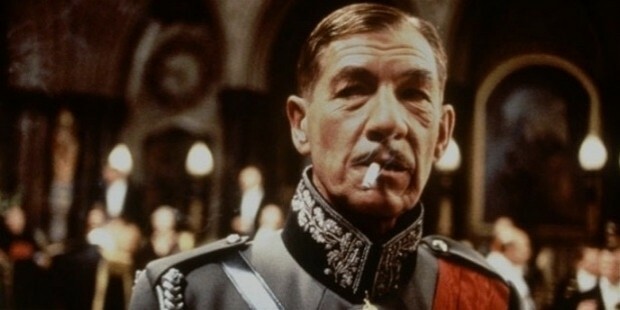 Sir Ian attended the Bolton School (Boys’ Division) and started his acting stint at the Bolton Little Theater. His parents encouraged his passion for acting with frequent visits to plays since his childhood. 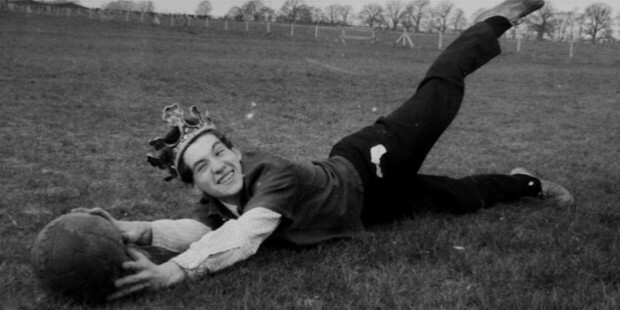 At age 18, Sir Ian won a scholarship for the St. Catherine’s College in Cambridge where he studied English literature. At Cambridge, Sir Ian became an active member of the Marlowe Society and played various characters, such as Shallow in Henry IV, as Posthumus in Cymbeline and also in Doctor Faustus. 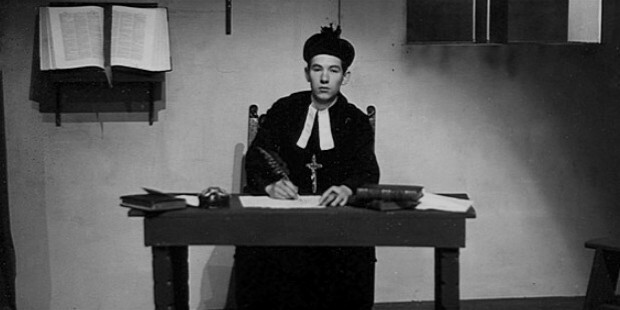 In 1961, Sir Ian made his theater acting debut at the Belgrade Theater, where he played Roper in A Man for All Seasons. Four years later, in 1965, Sir Ian made his first West End appearance, in A Scent of Flowers, which was a notable success. Being a member of the Laurence Oliver’s National Theater Company at the Old Vic, also landed him memorable roles at the Chichester Festival. 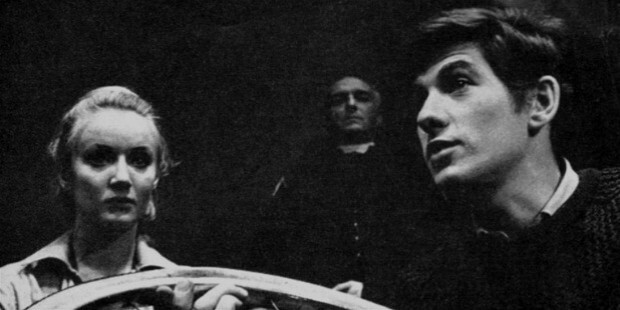 In 1969, Ian performed amazingly in his roles of Richard II and Marlowe’s Edward II at the Edinburgh Festival. 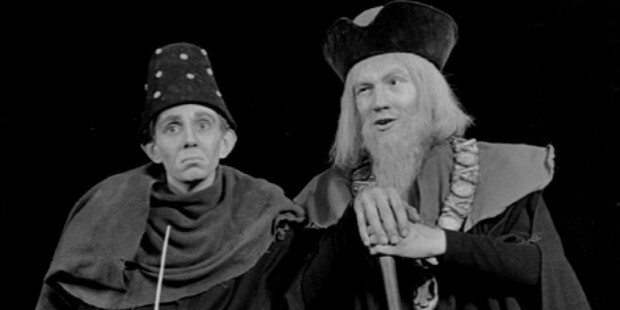 During the 1970s and 1980s, Ian was a notable figure in the British theatre. He was a frequent performer at the Royal Shakespeare Company and the Royal National Theater in several Shakespearean roles which included title role in Macbeth and of Iago in Othello with award-winning performances. 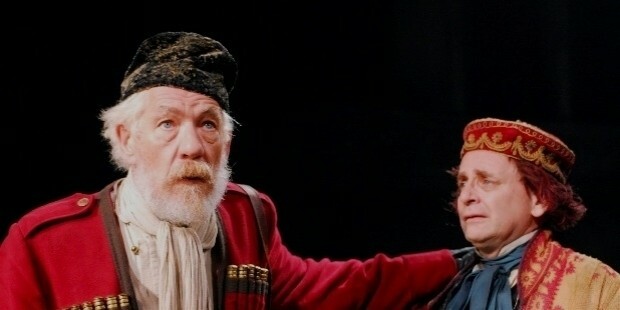 In 2007, Ian returned to theater at the Royal Shakespeare Company with King Lear and The Seagull. In 2009, Ian appeared in the popular revival of Waiting for Godot at the Haymarket Theater in London. In 2012, Ian took part in the opening of the 2012 London Paralympics, with the role of Prospero from The Tempest. 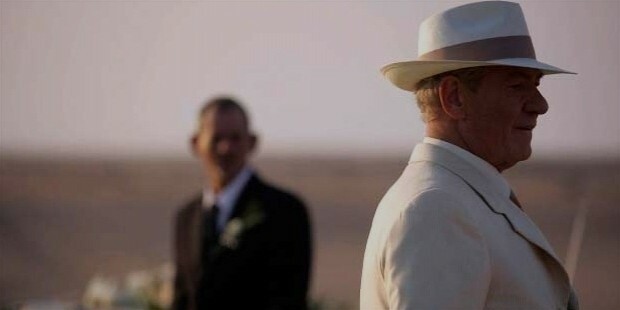 Sir Ian is also notable for the large number of roles he has portrayed in films as well. His debut was in 1969, with the role of George Matthews in A Touch of Love. 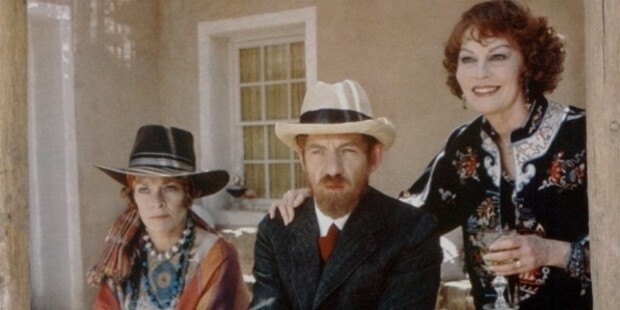 In 1980, Ian got his first leading role as D. H. Lawrence in Priest of Love. He eventually became popular in the 1990s in the film industry as he was known in the theater industry. In 1993, Ian played the role of a South African tycoon in the critically acclaimed Six Degrees of Separation. The same year saw him appear in small roles in the TV mini-series Tales of the City as well as the role of Death in Last Action Hero. He also appeared in the TV film And the Band Played On, about the discovery of AIDS virus which won him awards and acclaim worldwide. 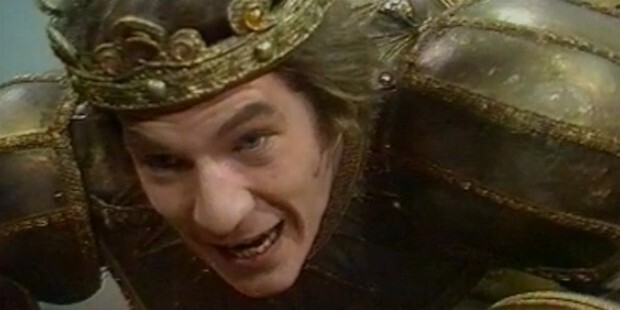 In 1995, Ian reprised the lead role in Richard III, which is based on a fantasy if English was ruled by fascists in an alternative 1930s. He won numerous awards for his efforts which were critically acclaimed. In 1998, Ian played the role of real-life director James Whale in the film Gods and Monsters. 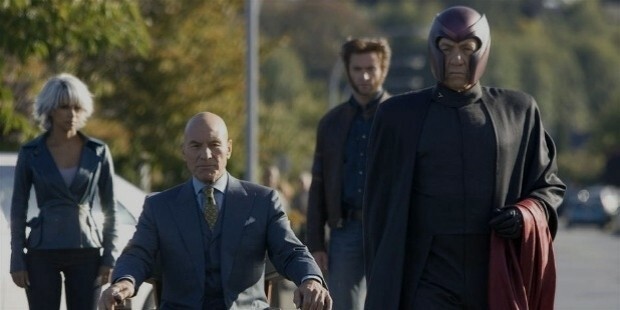 In 1999, Ian was first cast to play the comic-book super-villain Magneto in the 2000 film X-Men as well as its sequels, X2: X-Men United and also in X-Men: The Last Stand. In the same year, he was also cast to play the role of the wizard Gandalf in the film-adaptation trilogy of The Lord of the Rings. 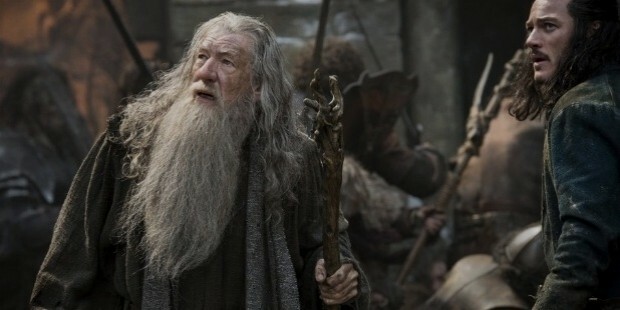 He also played the same role for the prequel to the book, The Hobbit and its three sequels. In March of 2002, Ian hosted the popular TV show Saturday Night Live. In 2003, Ian was a guest, playing himself on the popular TV show The Simpsons. In April and May of 2005, Ian fulfilled his lifelong dream to star in the most popular British TV show, The Coronation Street, where he played the role of Mel Hutchwright. He also appeared in the popular movie-adaptation of the worldwide thriller, The Da Vinci Code as Sir Leigh Teabing. In 2009, Ian played Number Two in the movie remake of the popular cult series from 1967, The Prisoner. In 2013, Ian was a co-star in the ITC sitcom Vicious as Freddie Thornhill and the show was renewed for another six-episode series due to its popularity with viewers. 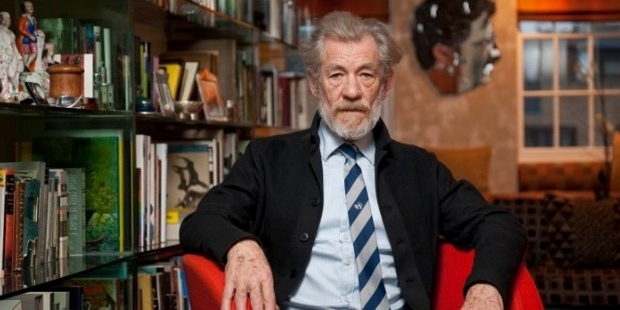 Sir Ian narrated Richard Bell’s film, Eighteen, as the voice of the grandfather who leaves his World War II memoirs on audio tapes for his grandson. 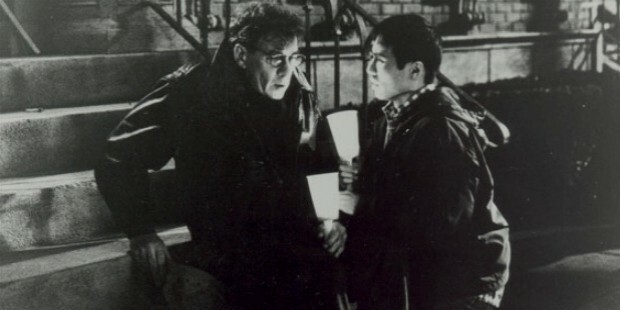 He also appeared in limited release films, such as Emile, which was reported to have been completely shot in just under 3 weeks. In November of 2013, Ian appeared in the one-off Doctor Who 50th-anniversary comedy homage, The Five(ish) Doctors Reboot. 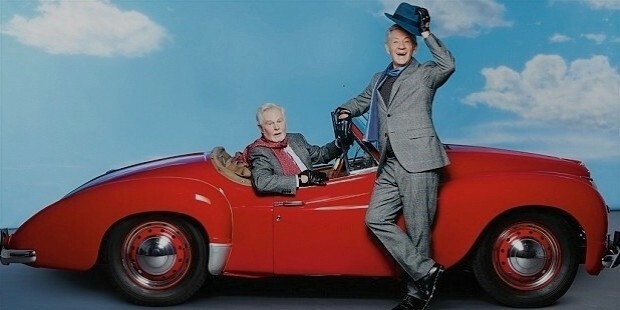 Sir Ian McKellen and his partner, Brian Taylor (a history teacher) had been in a relationship since 1964 to 1972, for a period of 8 years, and lived together in London. Ian has lived in a five-storey Victorian mansion in Narrow Street, Limehouse. In 1978, Ian met his second partner, Sean Mathias at the Edinburgh Festival. This relationship lasted ten years and ended in 1988.